IH learned about Leonardo Conti (1900-1945) while reading the monumental work of Robert Jay Lifton called "The Nazi Doctors", an essential study related to human genocide in the field of jewish survivors and doctor perpetrators. The book was written by Lifton, and at first sight, it was not that easy to grasp, going beyond a simple description of the facts, analysing the psychological component of the nazi doctors involved in the genocide. A sort of "anatomy of human destructiveness", if we paraphrase a famous title used in Erich Fromm's book. What is interesting about Leonardo Conti is that he was from the Insubria region, being born in Lugano, more precisely in Castello Monteggio, on 24 August 1900, as Leonardo Ambrogio Giorgio Giovanni Conti. Our attentive reader will remember another personality from Lugano Joseph Mainoni who was a general under Napoleon. If we look for similarities between two men, it is possible to confirm that Leonardo Conti was by far more extreme "butcher" than Mainoni. Conti's mother Anna born Pauli (according to some sources her first name was Nanna) - later a convinced Nazi party member - divorced quickly moving back to Germany in 1903, together with her second son, Silvio Carlo Paolo Clement Conti (1893-1938). Conti grew up in South Berlin around Schönenfeld, keeping the name of his father Silvio, a post service director, working in Lugano, who remarried having four children. Most likely, Leonardo Conti had never learned Italian or the dialect of the Insubrica region, and he had no contact during and after the war with his father in Lugano. Leonardo Conti went to school in Berlin, studied at the University in Berlin and Erlangen, north of Nuremberg. Already in early years and as a student, he was involved in extremists actions, participating in few Freikorps. In 1925, Conti married a noble lady, Elfriede Freiin von Meerscheidt-Hullessem (1902-2002) who gave birth to a son and two daughters. Leonardo Conti became in 1944 an "SS-Obergruppenführer" (equivalent to a lieutenant general - three-star general), inferior only to Reichsführer-SS Heinrich Himmler (1900-1945). Conti had been already from 1939 "Reichsgesundheitsführer" (in English: Reich Health Leader) and State Secretary in the Interior Ministry. Despite being promoted to a SS-Obergruppenführer, his influence diminished considerably in 1944, and he resigned from his position as a "Reichsgesundheitsführer" on 16 August 1944. According to Lifton, despite being a technocrat, Conti was among few Nazi leaders who pushed extensively forward forced sterilisation programs and involuntary euthanasia. Unfortunately, his huge involvement with Jewish genocide was not put on trial because he hanged himself on 6 October 1945 before the Nuremberg trail. 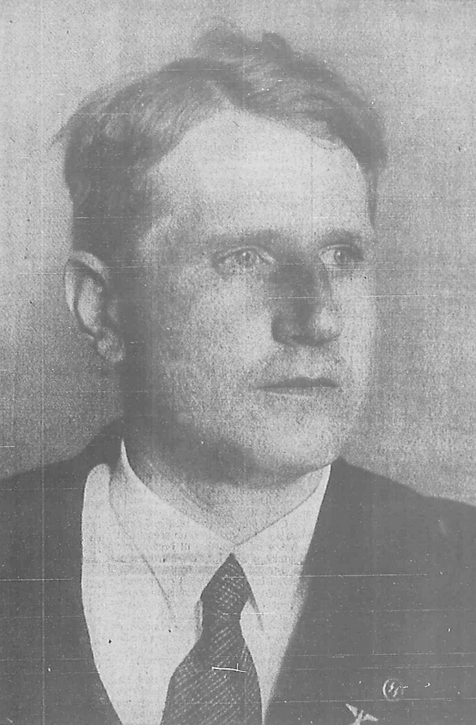 IH has decided to write about Leonardo Conti, not only because he was from the Insubrica region but because of his standpoint on drugs in the Third Reich. What follows below has a direct connection to the content of a German book, appeared in 2015 and entitled: "Der Totale Rausch - Drogen im Dritten Reich". The book is written by Norman Ohler putting emphasis on the consumption of drugs during the Nazi regime. As a matter of fact, Ohler's book brings up a different aspect of Conti's personality. It's interesting to note how Conti appears to be, from the one side, a fiercest opponent of the drug use in the Third Reich (specifically of Pervitin) and, from the other side, an active ideological inspirer of a massive extermination of Jews and war prisoneers. 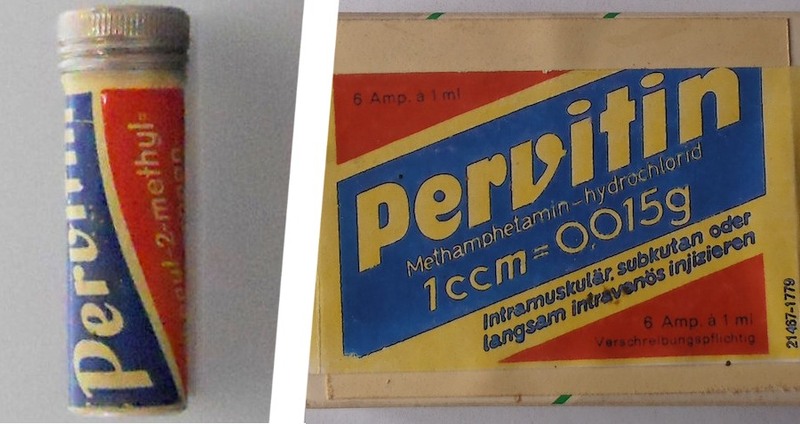 During the early stages of Second World War in Germany, methamphetamine was sold in a tablet form under the brand Pervitin, produced by the Berlin-based Temmler pharmaceutical company. Pervitin was used extensively by all branches of the combined Wehrmacht armed forces and was popular in particular with Luftwaffe pilots for its performance-enhancing stimulant effects inducing extended wakefulness. Ohler doesn't sustain and document too much his argument, but he makes reference to Pervitin as being the additive that most allowed German army to lead famous "Blitz-krieg" as a rapid offensive in 1940 against France. Conti was successful as in 1941 he was promoted to a "Reichsmeldestelle für Suchtgiftbekämpfung" responsible to register all German soldiers being drug-addicted but also to prevent any addiction, not only related to drugs. Always according to Ohler, the Nazi regime changed radically their permissive approach on drug consumption in 1943, even if being on the verge of losing the conflict with Soviet Russia. By the end of the war, there were at least twenty-four "Meldestelle" (Contact Points), all distributed throughout the Third Reich, engaged in controlling the abuse of drug substances. The Third Reich was somehow consequent in the fight against drugs, as Pervitin (which, in fact, was a predecessor of Crystal Meth) became indeed, by the end of the war, "Mangelware" (meaning in English: scarce commodity). Aldo Battaglia, Eco di Locarno, "La brutalità di un ticinese alla corte di Adolf Hitler", 12.11.1988, special edition Saturday.